Lotus Beauty is an upscale salon in a private salon suite. 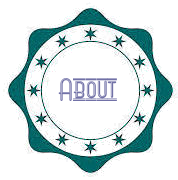 Lotus Beauty provides a fun, relaxed environment to receive all of your hair coloring and styling needs. Skilled technicians cater to your individual needs and set the standard for excellence. We specialize in customized cuts and color, specifically refined grey coverage, spectacular blondes and flawless cuts. Book your appointment today to see how beautiful your hair can be. 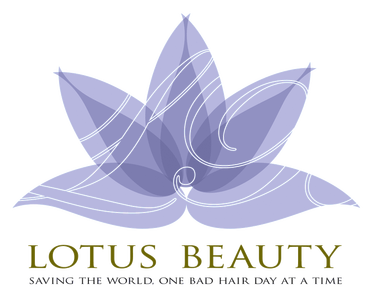 Copyright Lotus Beauty 2014. All Rights Reserved.